Fennec fox is the smallest fox species ever live on earth. You can find them in the entire Sahara desert and throughout northern Africa continent. They are nocturnal animals; means always do most activities during night-time and spend the sunny hot days resting in their deep underground lair. 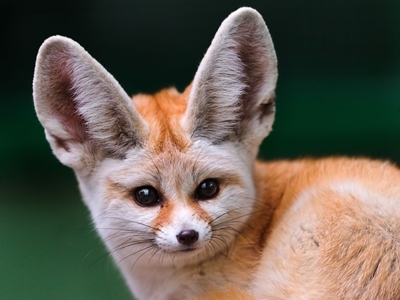 The most distinguishing characteristic you can easily spot when you first see this exotic animal are those big ears relatively to its overall body's size. The ears are useful to detect its smaller prey location even when they are hiding deep underground. In addition, the big ear has another purpose, that is to emit the fox's excess body heat and keep them cooling down from inside. These nocturnal creatures also have thick hair to guard them off the sun during the day and keep them warm from much colder nights. 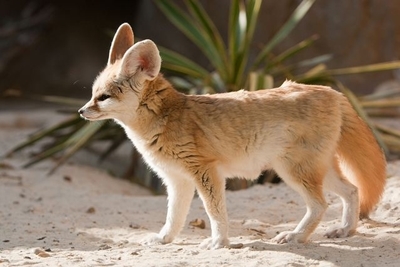 Mature fennec foxes can weigh up to 1.5 kg each, body length around 40 cm, tail of up to 30 cm. The ears can grow to 15 cm in length. They can live as long as 12 years of age. When you closely look at their feet, you can see that they are also covered with fur to protect their small pads from hot burning sand. Another interesting fennec fox facts are on their feet where they use to dig up tunnels or holes quickly and efficiently, on top of it they can dig down to 6 meter in a single night. These foxes live in a small group of around ten tails and leads by its grown males. Just like any other animals the males leave their urine scent to mark their territory. Fennec foxes are omnivore and can eat up almost anything from plant, eggs, fruits, insects and smaller animals. They will store extra foods inside its burrow. These animals are exceptionally effective while adapting with its desert surrounding area where water supply is rare. Fennec fox can survive days without drinking water. They only need a small amount of water, and can easily find it by extracting liquids mostly from their plant and fruit diets. 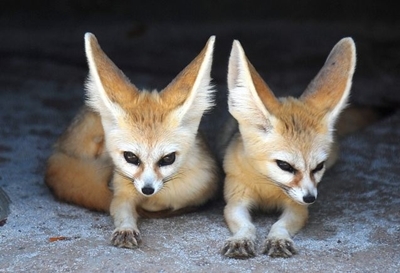 Fennec fox sale, can you actually keep them as a pet? 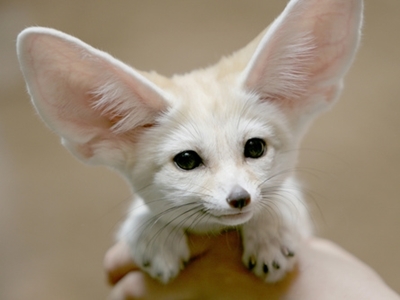 Can you actually buy a fennec fox? As a matter of fact you can. You might need to look for fennec fox for sale in a pet shop that sells exotic animals. The fennec fox probably the only one fox species that you can legally keep as a pet. Since it is originally known as an animal from the wild, first of course, you need to find out if owning a fennec fox is legal in the area where you live in. 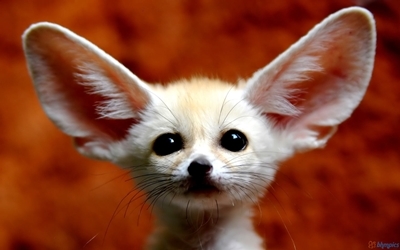 So start looking for that fennec fox sale sign and find out more about this cute little thing. 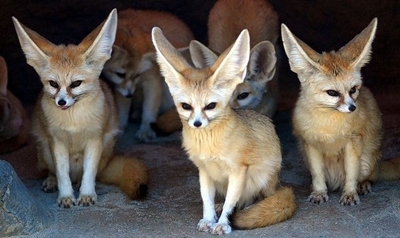 In the fennec fox you will see the resemblance to those cats and dogs mix together. In other words you would get both animals characteristic in one package. Isn't that amazing or what? Fennec fox pets essentially are active and agile animals. If you give them plenty of rooms for them to run around and play they will be much happier. Since they are originally come from much spacious desert area, it will be better to keep their playful moods alive by giving them wide spaces. If you have fennec fox as pets, you might need to let them loose for sometimes in your own backyard, however you might need to be more careful if you untied them in a public, they tend to run away. You might need to tie them up like you normally do when you walk your dog around neighborhood. You can train your fennec fox exactly like you train your dogs and cats to adapt with your requirements. Fennec fox pet can be litter trained just like most of domestic animals. In other words if trained properly, they will automatically look for the litter sandbox, toilet, or even going outside, when you wish them to do their business. You have to feed fennec foxes only with high quality canned dog or cat foods, those you can easily buy from most pet stores. 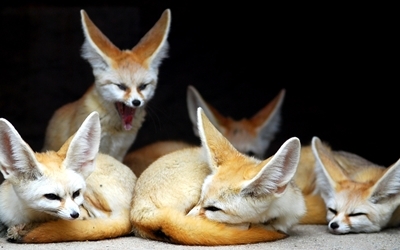 Some fennec owners often mix vegetable and meat to feed them, some giving them separately. Before you decide to own one, I would suggest you to consult veterinarian, certified pet stores, professional breeders and perhaps some experienced fennec fox owners to start with. That way you can give the utmost cares they really need, keeping them healthy and live longer. There are many ways to find credible fennec fox breeders. You can look them from local newspapers, or easier to get the list from search engines. It is advisable, to carefully study and to compare the best ones. 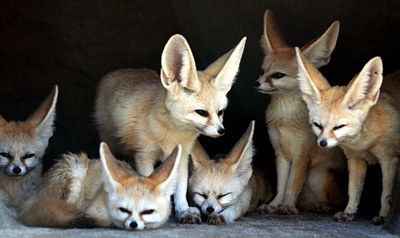 As far as I know, true fennec fox breeder is very detail and concern with the future fox owner candidates. Authorized fennec fox breeders will ask you to fill up some application forms. They probably also will interview you about your past experiences with animals, whether you had pets before, your financial situation, house condition and so on. In addition a fennec fox breeder might ask for references, whether you know veterinarian that have ability with exotic animals. In other words they will make sure that you are ready to give high level of care or attention. In fact in some cases they will put you on waiting list for long time. They will carefully check your background before deciding that you are qualified to own fennec fox as your pet. In some ways it is good news for all of us would you agree? 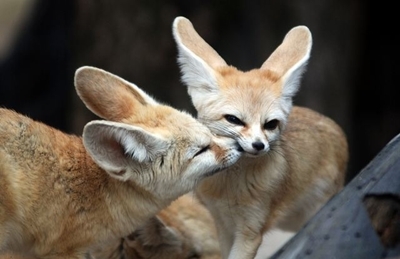 We want these fennec foxes taken care by someone who really love them and willing to devote their energy, time, with everything they got to keep them safe and healthy. Fennec fox price: How Much This Fennec Fox Is Going to Cost You? As far the fennec fox prices concern, I could not tell you exactly how much fennec fox price really is. The cost might be different by locations. 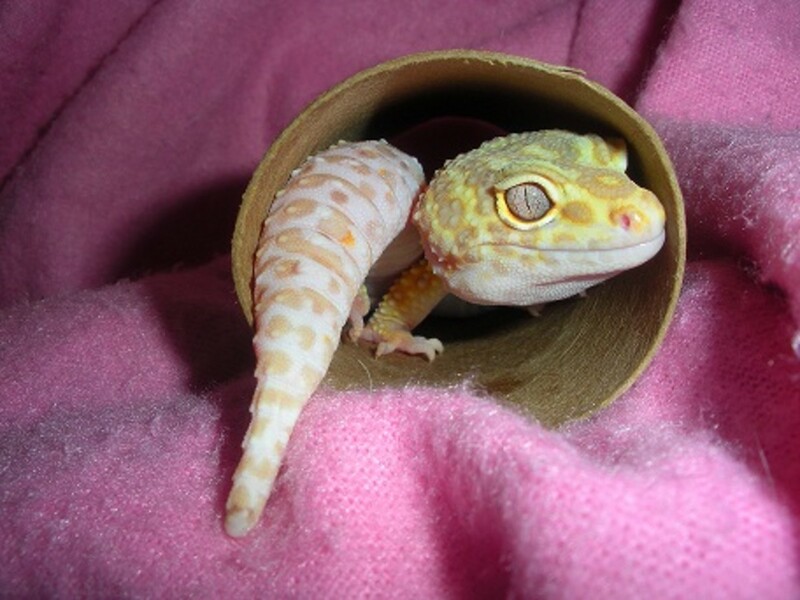 I would assume it will cost you above ten thousands dollar just to get this cute little animal as a pet, who knows? Please be certain that you get a healthy one. 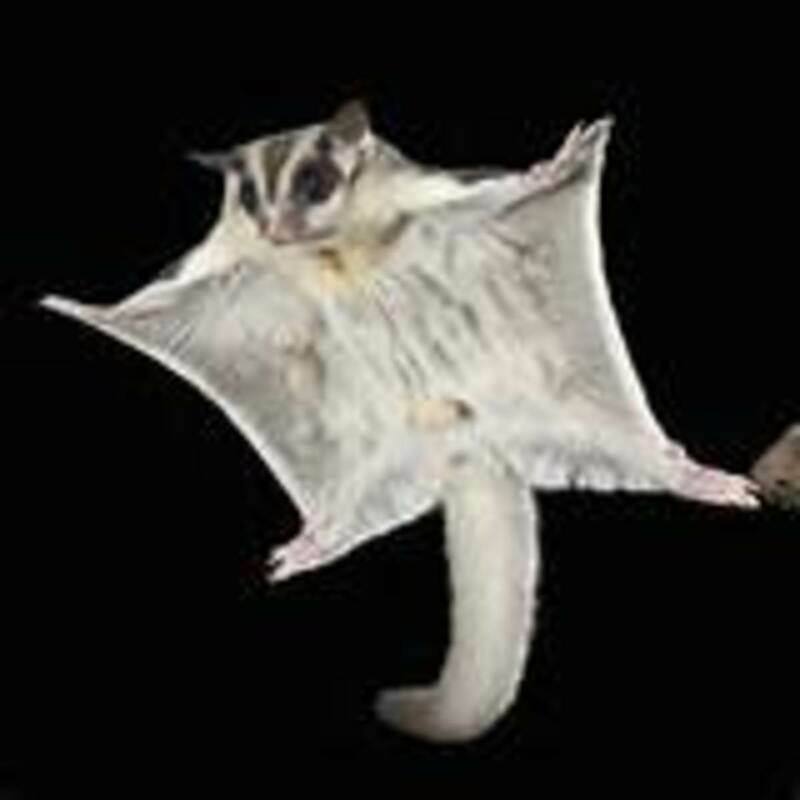 Be sure to ask for breeder's license or certification because it is unusual and exotic animal we are talking about here. If you are going to buy a baby fennec fox, the breeder should be able to provide the health certificate. 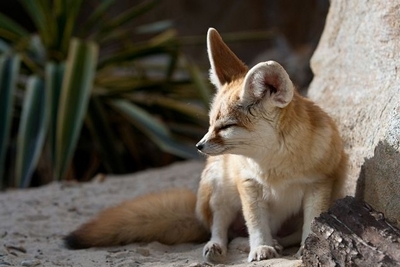 By now the fennec fox is closer from neither endangered nor threatened animals. Therefore we are careless and pay less attention with the real wildlife inhabitants, they will soon get less in numbers and might vanish in years to come. So together we should start think of ways to keep the habitats for this particular creatures as well as the rest of exotic animals in the world. Finally if you encounter fennec fox before, or if you actually own the fox, please do share with us the wonderful experiences with this cute little mammal. The red panda facts, this animal have close relation to both giant panda bear and raccoon, because they share both the same name and physical looks of a raccoon. The red panda main diet is bamboo, and they will sleep mostly during the night and active in the night. The polar bear adaptations are really interesting subject to discuss. 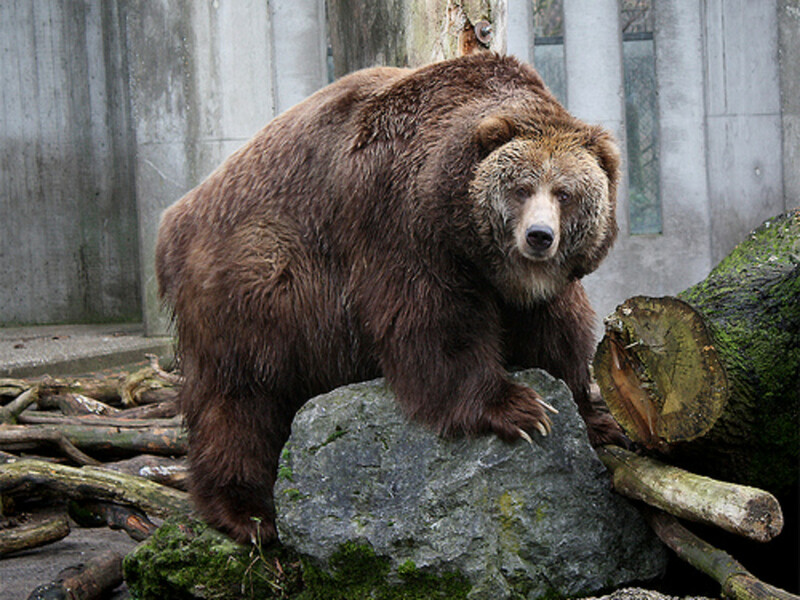 The bears can only adapt to a very specific environment, eating, and migration habit, that make really difficult for scientist to design a suitable protection and conservation program. The Komodo dragon, biggest lizard that ever found, still keep up its appearance and size despite of 50 million of years existence. These amazing creatures carrying poison in their teeth that is lethal. They can be found in the Komodo Islands of Indonesia, as their natural habitat. The Galapagos tortoise can live up to 150 years old. This amazing reptiles are huge in size. What more important than protecting this beautiful creatures from extinction? The galapagos islands animals have become a major attractions for centuries, many scientists around the world agreed that animals from galapagos are the most approachable and have fascinating story behind them. Facts about a grasshopper, without we realized the existence of this insect is more important than we ever imagine. Soon or later we are going to need them more than them to us. Hello Sari, they sure are the cutest little things that ever walk on deserted landscape, thanks for stopping by, cheers! Awesome hubpage! BTW when I lived in NY (a few years ago so laws may have changed) it was legal to own any species of fox as a pet as long as you had proof it was not obtained from the wild ( ie a receipt from a breeder). I know because I owned red, silver, arctic and gray foxes when I lived there. The reason was (and probably still is) because NY state had fox farms where foxes were raised for their fur and so foxes are designated in their law as "farm animals" (no kidding). Came as a surprise to me too but definitely a fact and captive bred red fox or gray fox are even listed as an exception under New York State Laws Governing Private Possession of Exotic Animals in their small game section. BTW I much preferred the gray foxes - so cat like and loved people. Would take every where on a leash and they loved to lay across my shoulders as I walked. Hi alocsin, yes in certain parts of the world you could actually own this cute little animal, however I personally against the idea of owning them as pet, after all the natural habitat is the best place for them to live.. thanks for stopping by and left a comment and the vote too! These do look like cartoon animals but I wasn't aware you could own them. Never actually seen one live, either at the exotic pet store or in the zoo. Voting this Up and Useful. Thank you for this great report. Yes... they are cute. truthfornow , yes I prefer to have their habitat protected rather than keeping them as a pet. Thanks! They are so cute. I don't know about keeping them as pets. Better to protect their environment so that they can be around for many years to come. Love your pictures. jpcmc , hi, yes completely agree with you, Habitat preservation is probably the most effective way to protect this exotic animal. Thanks! They are so adorable! Habitat preservation is always important.